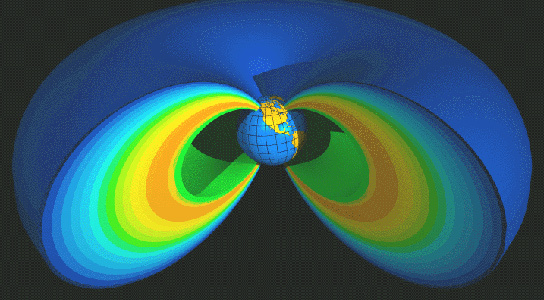 The increase in solar activity has become quite obvious on Earth, thanks to the increase in auroras caused by geomagnetic storms, but while astronomers had previously believed that the Earth might be stripped temporarily of its radiation belts, causing the charged electrons to inundate the atmosphere, new data has shown that the deadly particles will actually be blown back into space. As more and more people ditch their point-and-shoot cameras in favor of their iPhones, it becomes necessary to find a way to lug around all those add-on lenses that you’ve got. 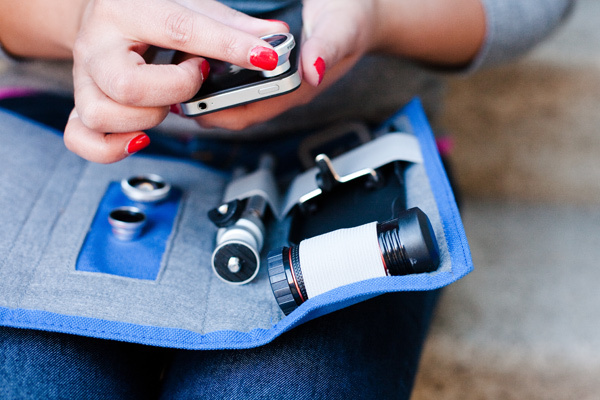 Check out Photojojo’s iPhone Lens Wallet, which lets you carry them around easily enough, without cramping your style. You got to hand it to Sony, they do occasionally release some really cool products, like this new Sony Cybershot DSC-TX200V which was just announced. 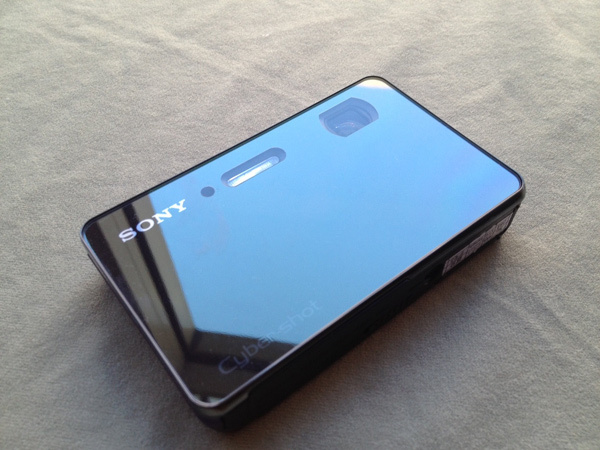 It’s a compact camera that sports the highest resolution for a point-and-shoot camera yet. It’s also sandwiched between glass plates, so it does look quite fetching. Over the recent years, with the boom in texting and online social networks, teenagers have been developing new ways of dealing with their emotional problems. A new study has shown that there is a therapeutic value in blogging. While many people see writing as a form of therapy, the study highlighted the issue faced by teens. Prominent Oxford neuroscientists are teaming up with ethicists to consider the issues raised by brain stimulating techniques. They recently spoke on BBC’s Radio 4 morning program to have a discussion. 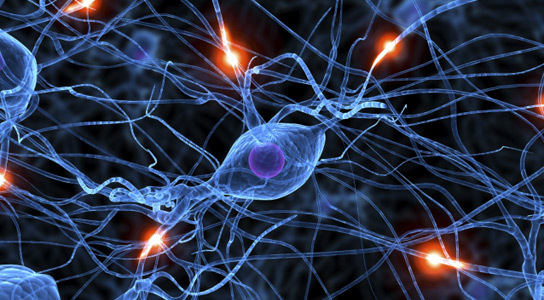 The most promising stimulation, called transcranial direct current stimulation (TDCS) can be used to improve language, math, memory, problem solving, attention span, and even movement. In Indian hospitals, over 50% of bacterial infections are now resistant to commonly used antibiotics. 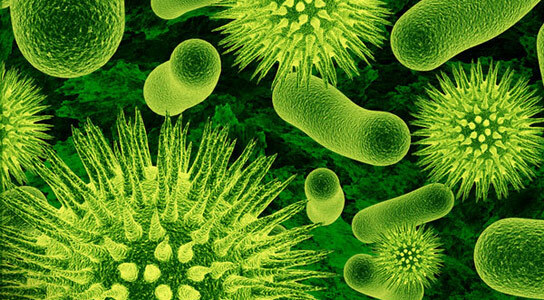 Surveys have shown that many widespread pathogens in India are also resistant to powerful, broad-spectrum antibiotics. In 2010, a team of scientists analyzed bacterial infections in New Delhi and found that 24% could resist the hospital’s last resort intravenous antibiotics, carbapenems, and 13% had a super-resistant gene, New Delhi metallo-ß-lactamase 1 (NDM-1), that conferred resistance to carbapenems and 14 other antibiotics.